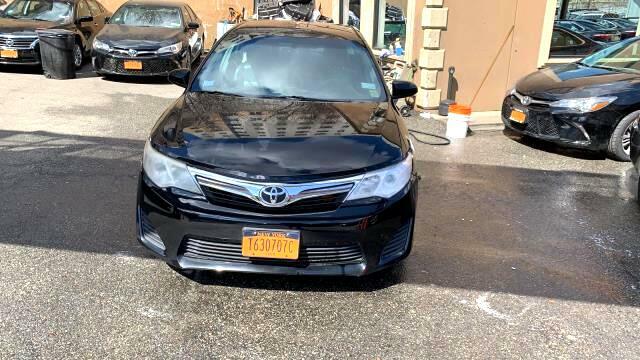 Used 2012 Toyota Camry for Sale in Long Island City NY 11101 Tower Auto Mall Inc. Designed to deliver a dependable ride with dazzling design, this 2012 Toyota Camry is the total package! This Camry offers you 179789 miles, and will be sure to give you many more. It also brings drivers and passengers many levels of convenience with its: Start driving today. You'll always feel welcome at Tower Auto Mall.